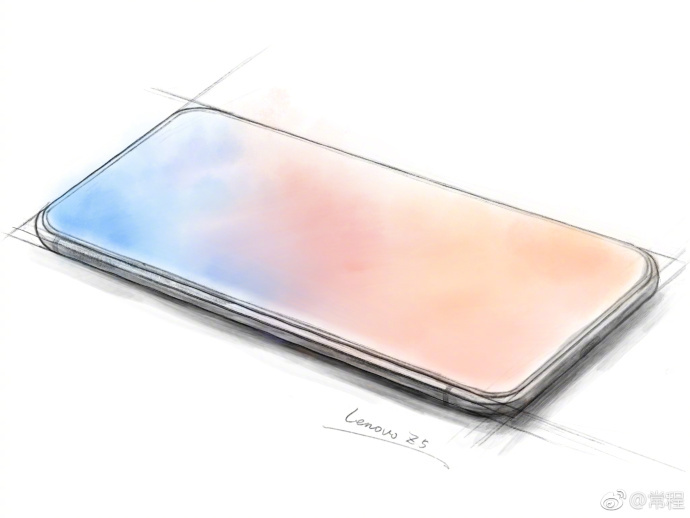 Lenovo Z5 Officially Confirmed to Debut on June 5 - Playfuldroid! In the last week, Lenovo Group VP had recently claimed that he will be soon confirming on the launch date of the upcoming Lenovo Z5 flagship. Today, Cheng has revealed that the Lenovo Z5 will be announced on June 5. The following launch poster confirms that the unveil event will begin at 2 PM on the said date in Beijing, China. Cheng is yet to confirm on the specifications of the Lenovo Z5. However, it is speculated that the Z5 will be driven by Snapdragon 845. The handset is likely to feature ZUI Android skin that were previously seen on ZUK branded phones and some of the recent Moto phones that were released in China. Cheng has previously claimed that the upcoming flagship is packed with 4 technological breakthroughs and 18 patented technologies. Through teasers, Cheng has revealed that the Lenovo Z5 will offer around 95 percent screen space. It is expected to arrive with a massive battery that will offer 45 days of standby time and a talk time of half an hour even when the battery reaches zero percent. Also, it will be offering users with a gigantic internal storage of 4 TB. Here is an official sketch of the phone that reveals its design. The Lenovo brand is losing its shine in China. With the upcoming Lenovo Z5, the company could be expecting to resurrect its smartphone brand.